Explore Oxfordshire Brewery and Distillery Tours! 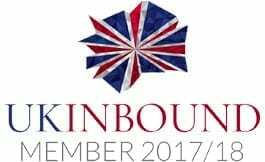 Discover how your favourite pint or spirit is made in Oxfordshire by taking an Oxfordshire Brewery or Distillery tour. Learn the history and process behind producing the county’s finest beverages and walk out being an expert in this field! All tours give the visitor a unique experience and are great for a fun day out, celebratory outing or even an eventful team-building activity. Oxfordshire is home to two famous breweries. 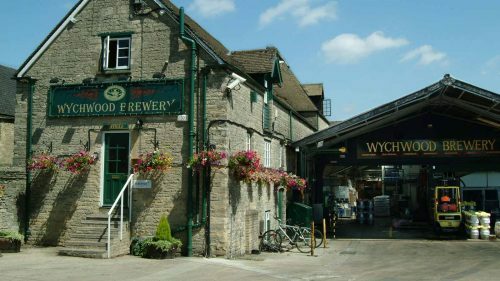 The Wychwood Brewery in Witney runs tours every weekend (may exclude Easter and Christmas weekends) which lasts approximately 2 hours and takes you through the brewing process of Wychwood & Brakspear Beers. After the tour, you are invited to sample the flagship legendary Hobgoblin and a range of Wychwood and Brakspear bottled beers! The Hook Norton Brewery located in Hook Norton runs tours throughout the day to demonstrate how they still brew the traditional way with British hops, malt and spring water from the spring at the brewery. The tour ends with a tutored beer tasting and also welcomes visitors to meet their Shire Horses, explore the brewery steam engine, visit their museum and relax in the visitor centre or cafe. The Oxford Artisan Distillery (TOAD) is Oxford’s first distillery and boasts a fascinating story of how they cultivate, craft, create and curate the very finest spirits using sustainably grown populations of ancient heritage grain. Join one of TOAD’s unique tours to discover the principals and production processes that make their delicious spirits. The tour ends with an exciting chance to taste these world-class spirits made right in the heart of Oxford! They offer a complimentary minibus pick up and drop off from outside the Oxford Visitor Information Centre on Broad Street to the distillery.